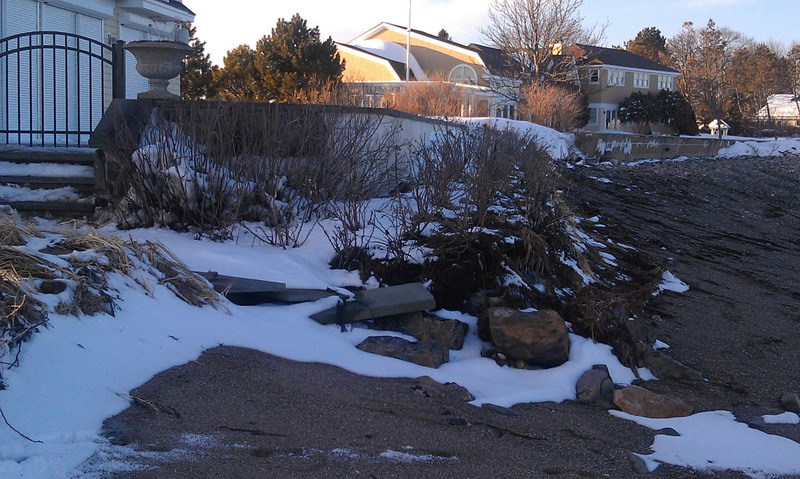 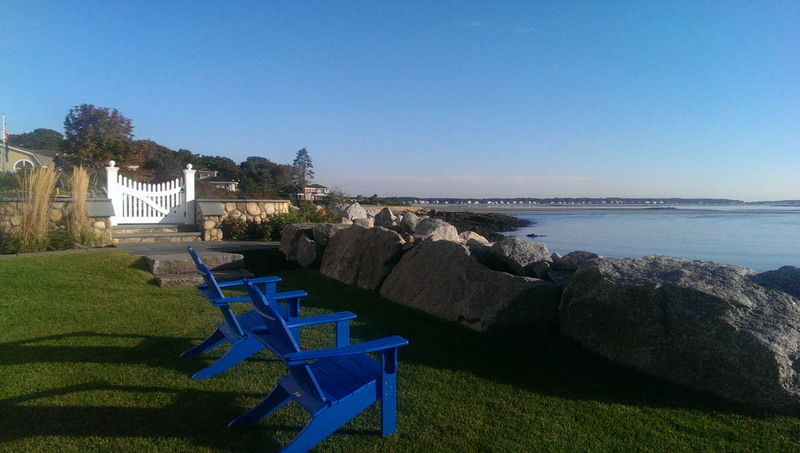 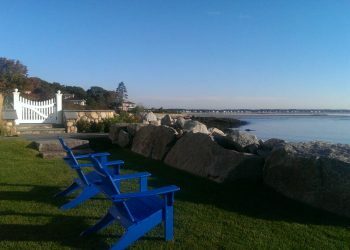 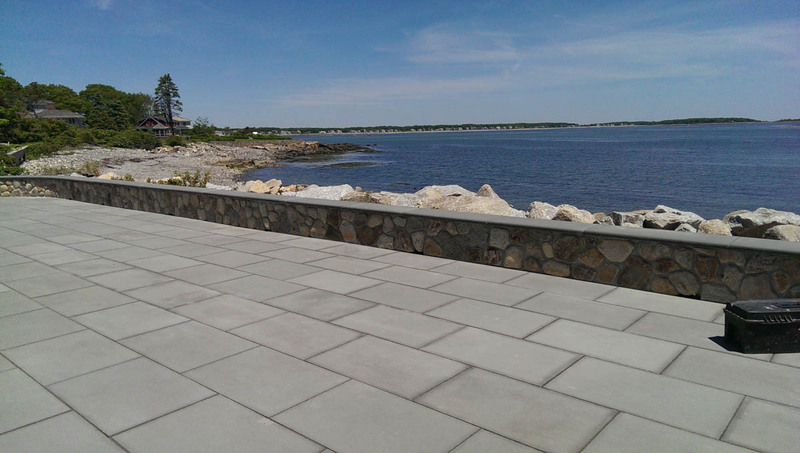 Work Scope Walsh Engineering Associates, Inc. prepared engineering drawings and details for an integrated stone sea wall revetment and blue stone patio in Kennebunkport to protect the shoreline and structure from continued erosion and wave action. 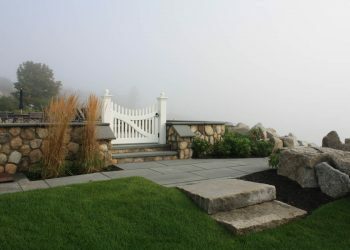 Included within the scope of work was the design of replaced concrete veneered wall and blue stone patio. 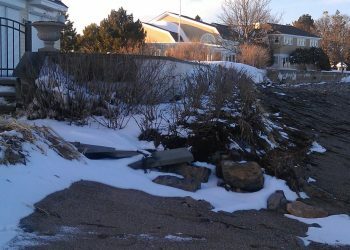 WEA prepared and obtained local (Town of Kennebunkport Site Plan and Shoreland zone Review and Building Permits) and state (Maine DEP Natural Resources Protection Act Permit by Rule) permits for this shoreline stabilization project. 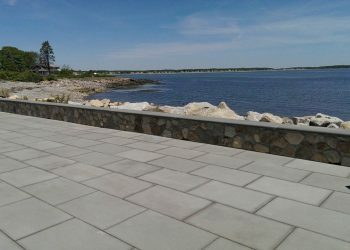 WEA provided construction management services for the project, assuring seamless integration from design through construction.